At the PlayStation E3 2016 Conference today, Sony announced the price and release date of the PlayStation VR headset. The hardware will be available on October 13 for US$399 / AU$549. Note that the PlayStation VR requires the PlayStation Camera to work, which is sold separately. 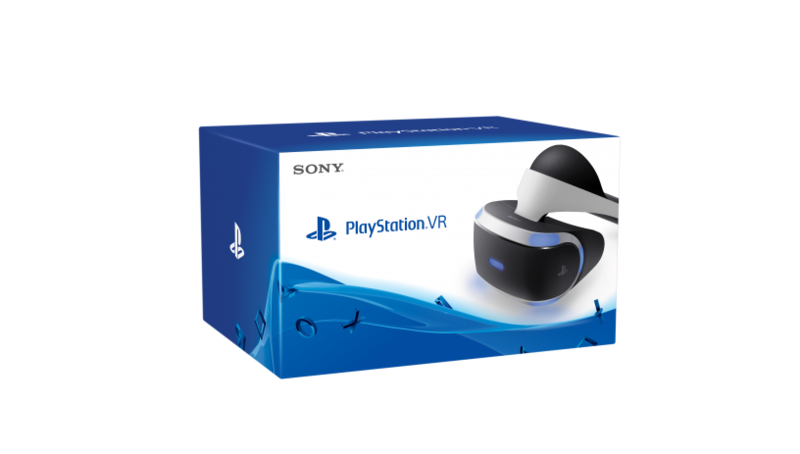 A bundle containing the PlayStation VR, PlayStation Camera, two PlayStation Move controllers, as well as PlayStation VR Worlds, was previously on sale for US$499. Sony says that the number of PlayStation VR games available will total 50, from the day of launch until the end of the year. Those games include a number of exclusives first shown at the same press conference, including Farpoint, Star Wars Battlefront: X-Wing VR mission, Batman Arkham VR, and a Final Fantasy XV VR Experience. Additionally, prior to the press conference, Sony Interactive Entertainment CEO Andrew House confirmed the existence of the upgraded PS4 "Neo" console revision. However, contrary to earlier rumours, both the original PS4 and the PS4 Neo will support PlayStation VR.